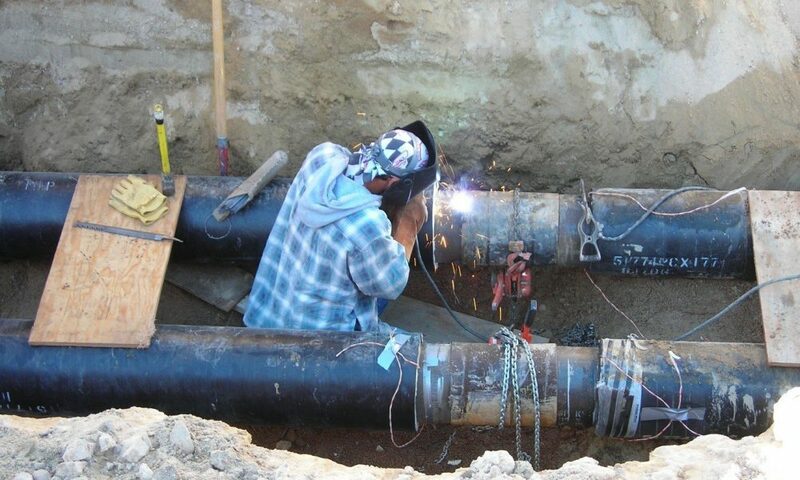 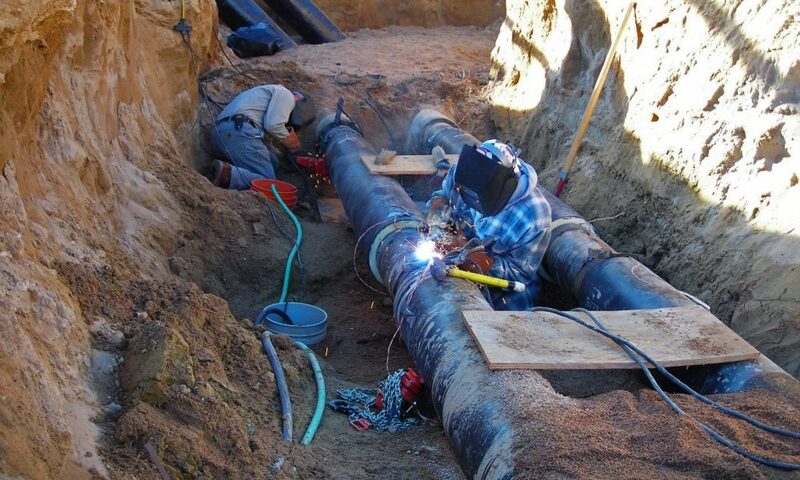 Gracon completed a $5M piping project for the University of Northern Colorado. 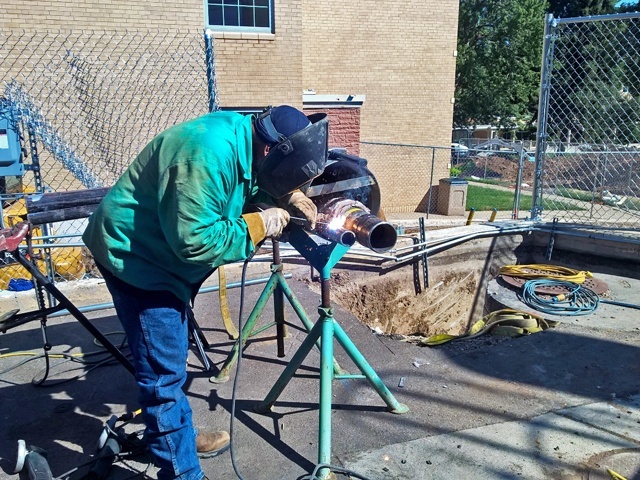 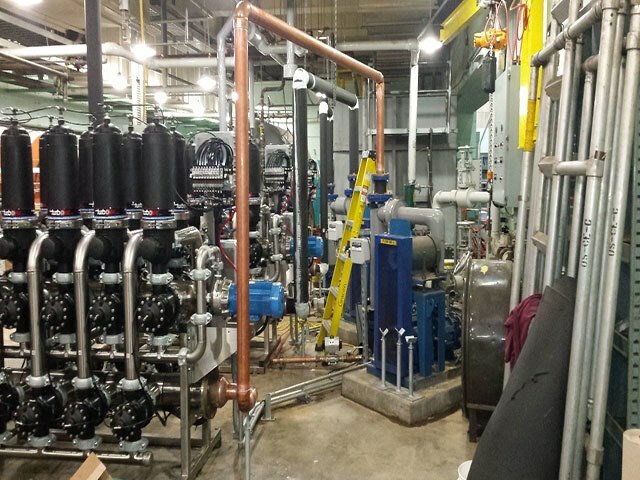 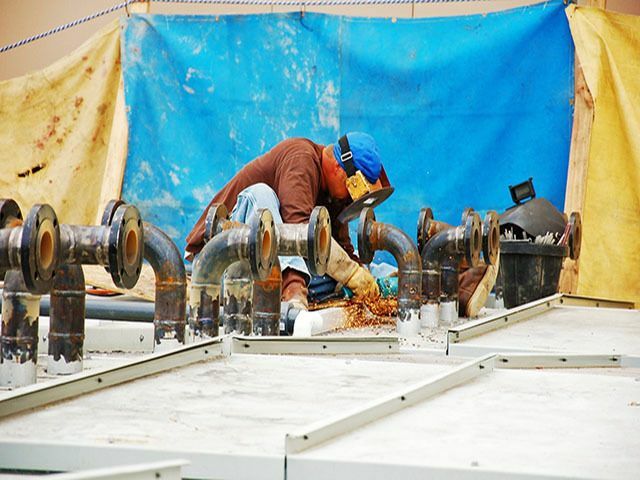 Our team furnished and installed over 6,000 LF of pre-insulated 14” steel pipe to replace the existing high-temperature supply and return hot water system from the heat plant to the main campus. 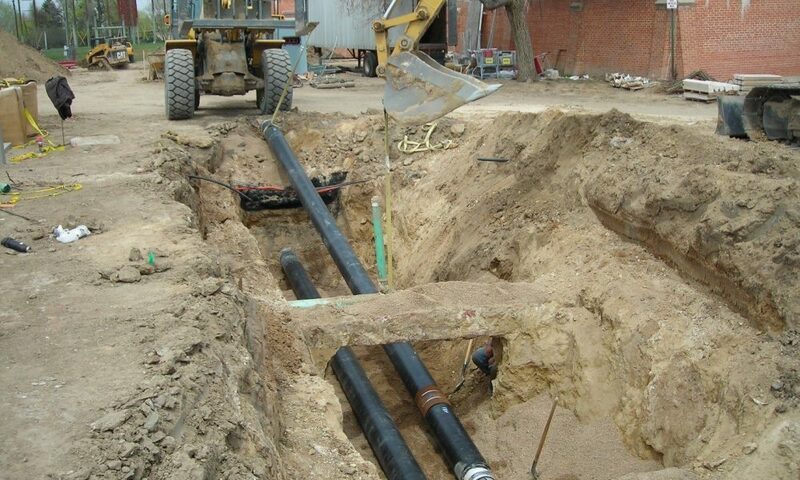 Gracon installed this specialized pipe system in a 10’ wide by 15’ deep shored trench in neighborhoods while keeping parallel HTHW line and a water main in service. 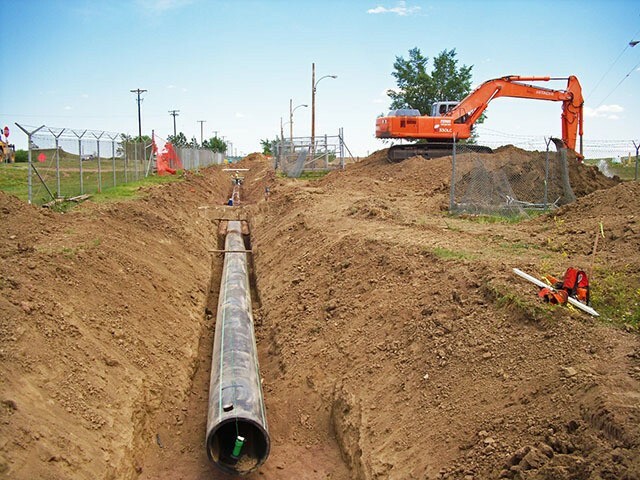 Four concrete valve vaults were built prior to the pipe being installed in the trench.